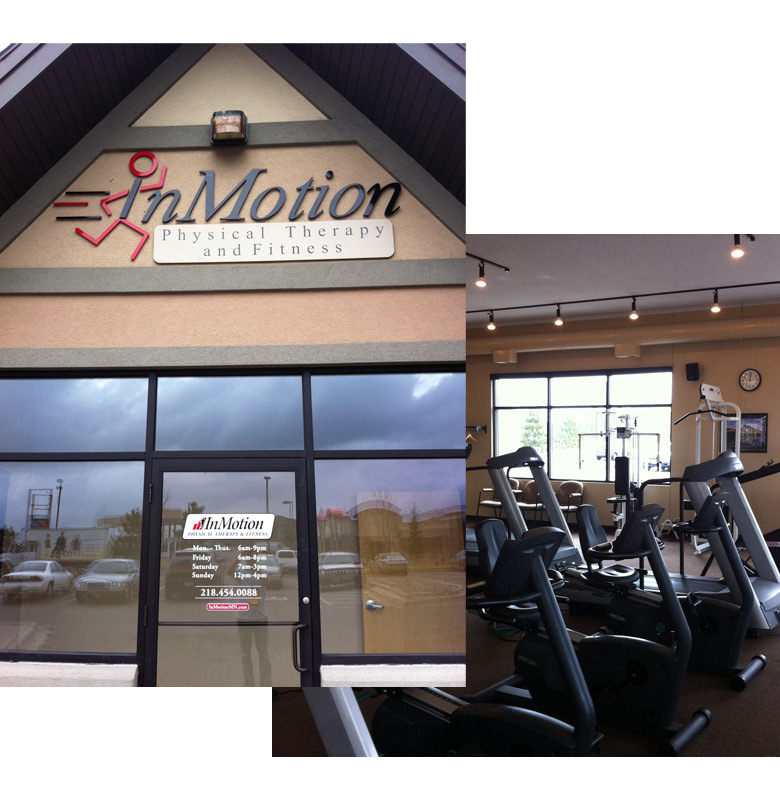 InMotion Physical Therapy is a family owned and operated independent provider of physical therapy. Our patients and the doctors in our area often describe us as the nice guys in town. That could be because we are just nice guys. Or, it could be because we know that no corporate affiliation will guarantee new patients for us. We have to work hard to earn your trust and your business, and we are always grateful to receive it. 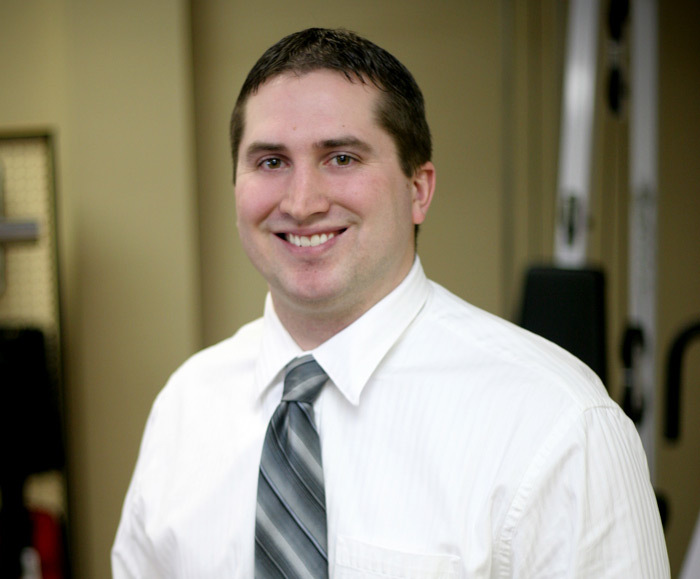 We strive to be the best Baxter area premiere provider of physical therapy. 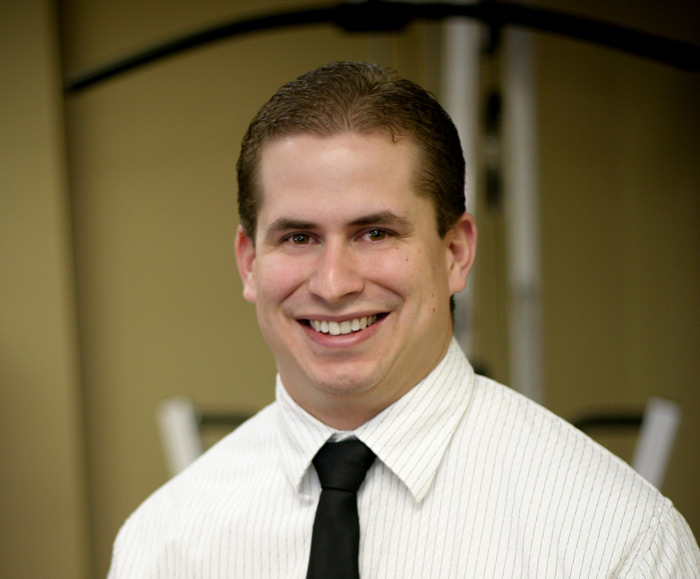 Our goal revolves around providing the highest quality of care while maintaining a warm and friendly environment to help patients, with a wide variety of neuromuscular and orthopedic impairments, return to optimal function. We understand that these impairments present in many different ways, thus we believe in a whole body comprehensive treatment method for achieving rehabilitation success. 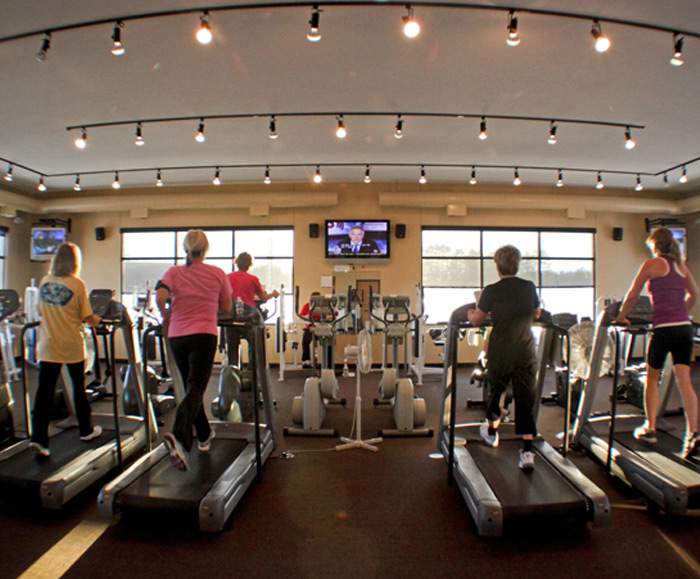 Did you know we offer a complete workout center along with showers? Tired of high fees and yearly contracts? 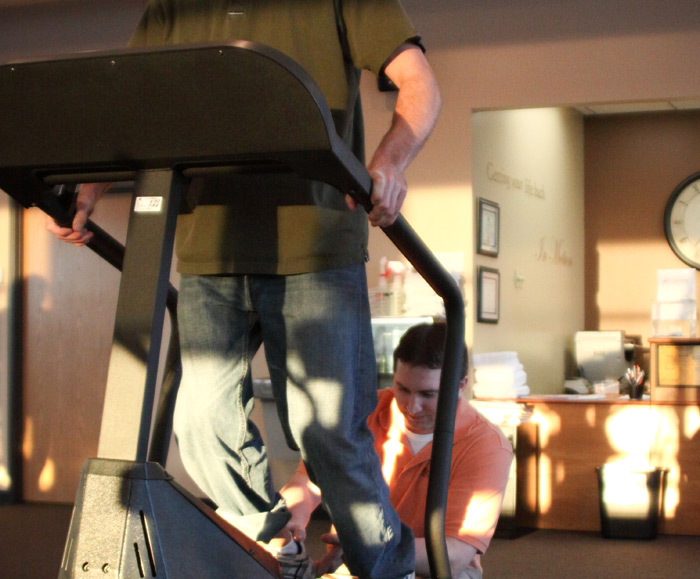 At our Baxter Physical Therapy location, we have just what you need to get your complete workout in. The best part is there are no contracts. Check out our fitness page for more details.